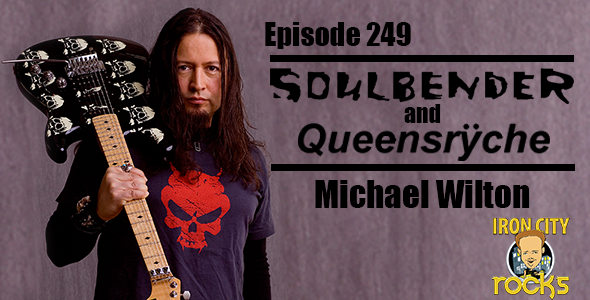 In Episode 249 of the Iron City Rocks Podcast Michael Wilton of Queensryche discusses his side project Soulbender and their recent album release. He also fills us in on his own brand of beer. We are once again joined by Scot Coogan who has an exciting new band, Red Zone Rider, with Vinnie Moore (UFO) and Kelly Keeling (Baton Rouge, MSG, Trans-Siberian Orchestra). Scot talks about how the band came together, the song writing and planning to tour. Scot also brings talks about playing with the Blue Man Group and his upcoming tour with Ace Frehley.